I am done with this stress! I am ready for my summer vacation to begin. I have completed what is required of me (for the moment) and I am ready to breathe! I decided to put together my favorite summer time drinks, and it turned out to be amazing! 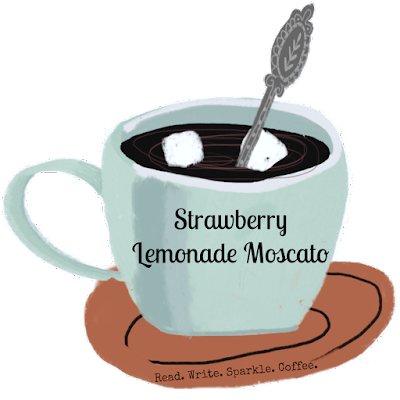 Strawberry Lemonade + Moscato = Summertime and the Living is Easy. Slightly thaw Strawberries and allow Moscato to breathe on counter for 10 to 15 minutes. While waiting, mix lemonade powder and water (4 cups water & fill mix to the 1 quart line). In pitcher, place half of the container of strawberries with Lemonade. Add 2-3 cups of Moscato (depending on strength preference).